The new law prescribes several penalties for noncompliance. For example, employees who are paid less than the applicable minimum wage may seek damages from their employer of three times the amount of underpayment, attorney’s fees, costs, and additional damages equal to 5 percent of the amount of any underpayments for each month the wages remain unpaid. Employers who fail to pay the applicable minimum wage could also be subject to a $1,500 fine payable to the Illinois Department of Labor. In addition to complying with the new state law, employers should also ensure compliance with the laws of municipalities in which they do business. For example, Chicago’s current hourly minimum wage of $12 will increase to $13 on July 1, 2019. 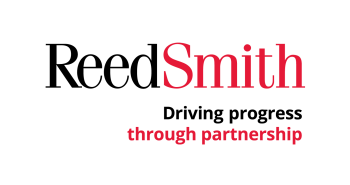 Employers should contact their Reed Smith employment counsel to make sure that their pay practices are and remain compliant with applicable law.